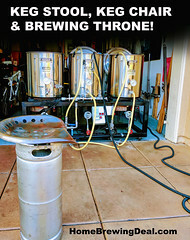 Coupon Code Description: At More Beer they have a home brewing deal running that will get you a New Stainless Steel 5 Gallon Home Brewing Kettle for just $27! 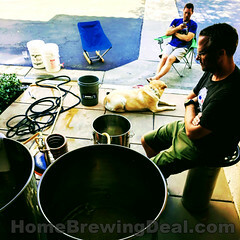 This all stainless steel home brew kettle is economical and a great way for someone to get in to home beer brewing. 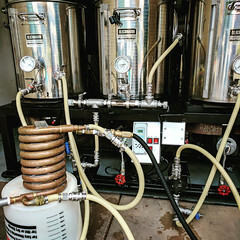 A 5 gallon kettle can safely hold up to 3 gallons of wort while boiling, so if you want to boil your full 5 gallons, you may want to consider an 8 gallon or 10 gallon brewing kettle. 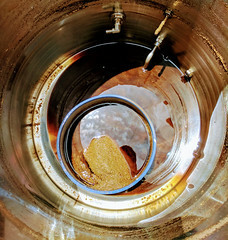 Here are some of the features on this stainless steel brewing kettle.